Self-talk was your only enemy? Self-talk was serving its own interests instead of yours? Self-talk was acting like your boss without any authority to do so? Self-talk was acting like it was you without any justification to do so? 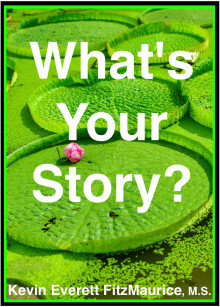 Self-talk was feeding on your life energy and time while depriving you of happiness and peace? 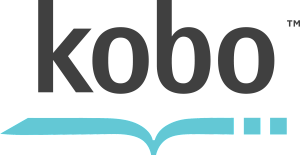 First book of its kind in the world. You will discover the real root of ego. 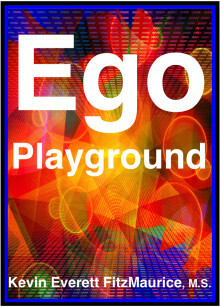 You will learn how to apply Western psychology to remove ego now. 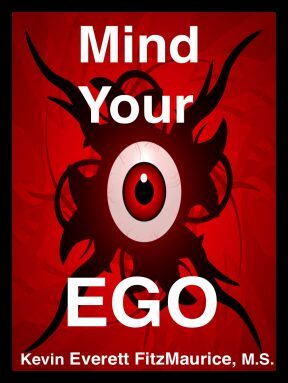 Instead of spending twenty years meditating to drop ego, you can now uproot ego as fast as you are willing and able. The practices in this book work with any ancient practices you are now using or might use in the future. 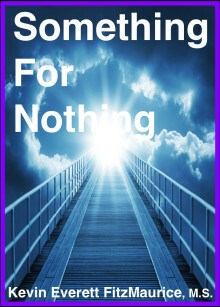 Get the freedom from ego you want now! 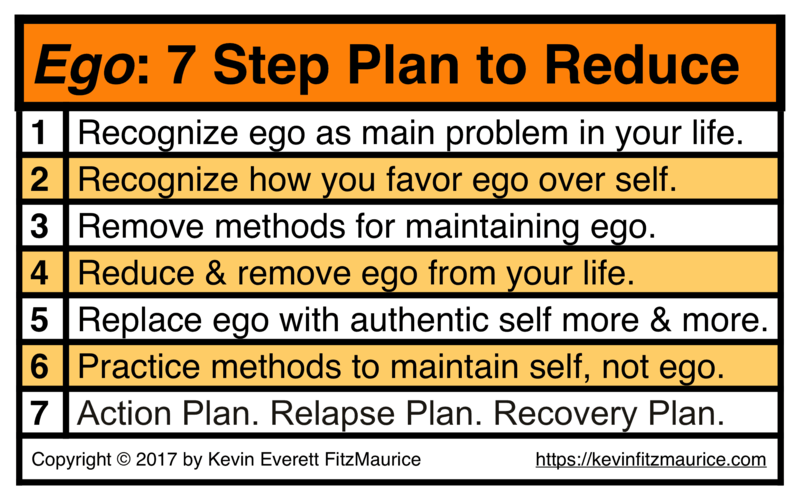 Seven Step Plan to overcome the biggest problem in adult life: your ego. You will discover how ego hampers your goals, health, and happiness. You will be motivated to live free of ego and to return to your original nature. You will realize how to recognize, remove, and replace ego. You will develop three plans to live sane in an insane world. 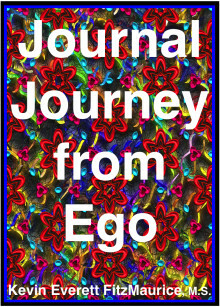 In Step One, you discover how ego is the main problem in your life, and the differences between ego and self. In Step Two, you learn how you keep ego alive in favor of self. 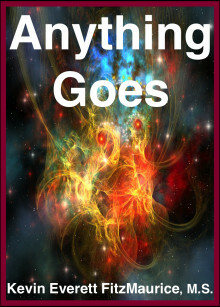 In Step Three, you realize how to remove your methods for maintaining ego. 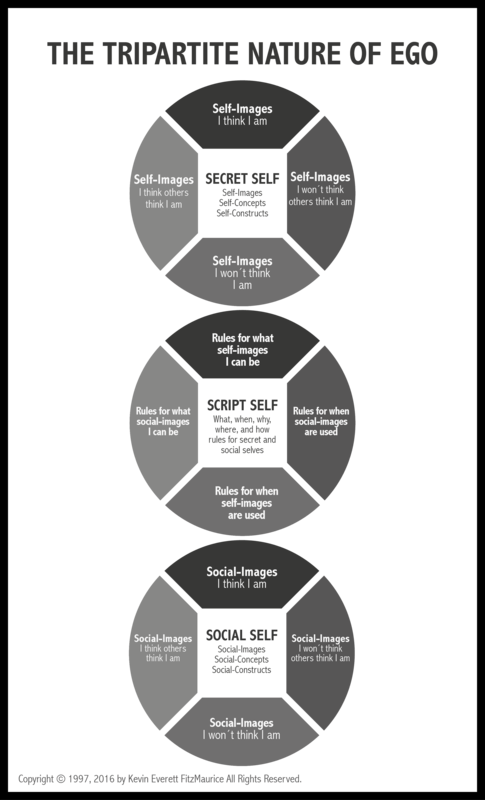 In Step Four, you determine how to remove ego from your life. In Step Five, you discern how to replace ego with your authentic self. 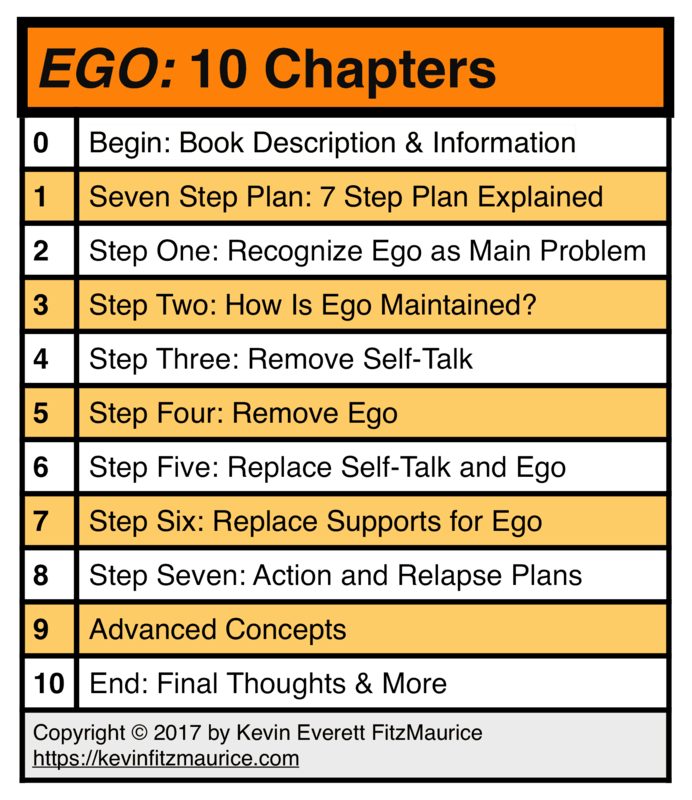 In Step Six, you understand how to replace your supports for ego with supports for self. In Step Seven, you learn how to develop three plans: (1) an action plan to follow Steps 1–6; (2) a relapse plan to keep you on your action plan; (3) a recovery plan to get you back on your action and relapse plans if you fall off them. Reduce your ego and increase your peace, compassion, and happiness. 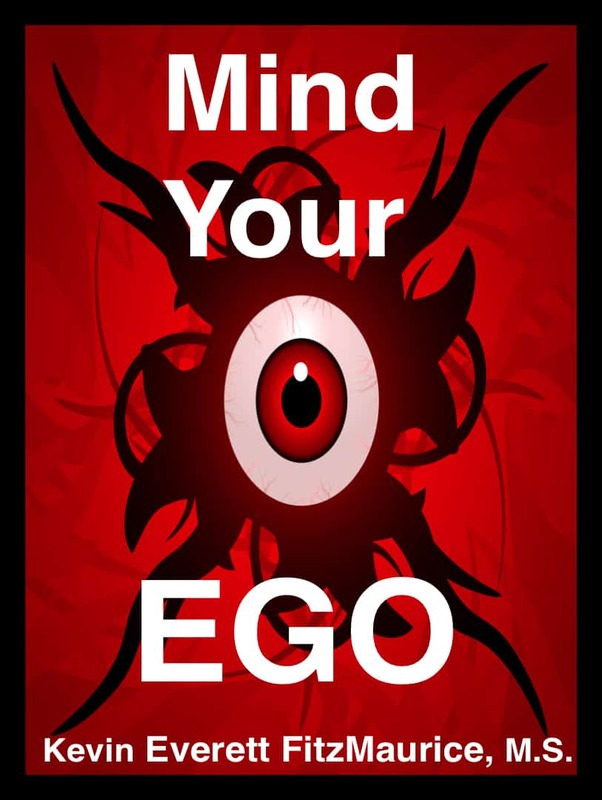 Use Modern Psychology on Ego Now. 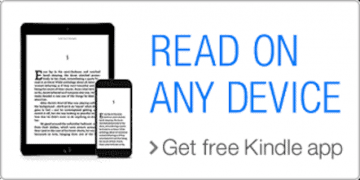 Read Today, Start Reducing Ego Today! How can I become free of my ego? How can I conquer my ego? How can I defeat my ego? How can I detach from my ego? How can I discover the root of my ego? How can I end my ego? How can I learn to drop my ego? 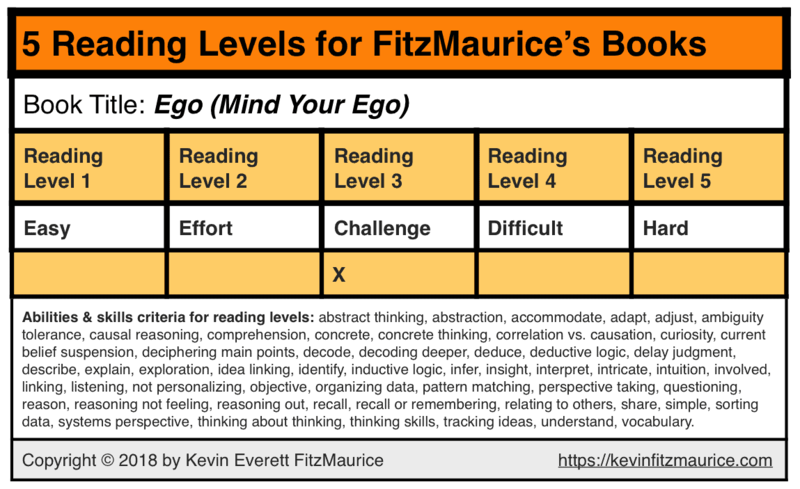 How can I recognize my ego? How can I reduce my ego? How can I replace my ego? 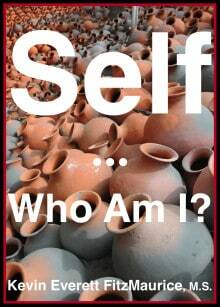 How can I uproot my ego?